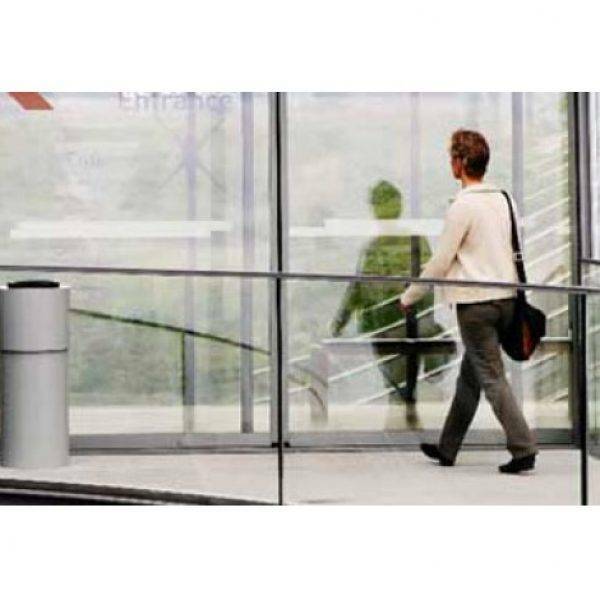 Staff entry door systems are an easy way to ensure the security of your business or building. 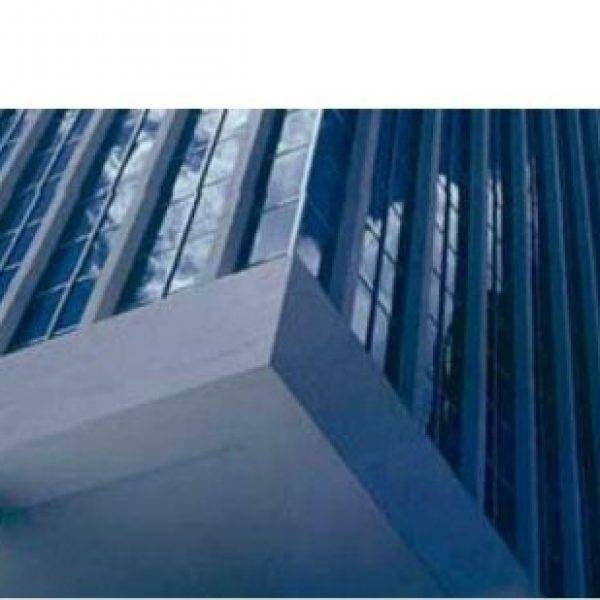 They come in a range of types to suit all business scales from small ventures, right through to corporations with a large footfall and complicated, individual requirements. Staff entry door systems can improve the security of your business by introducing passwords, fobs, cards, audio, video and finger print identification into the admission process. Our range of staff entry door systems is extensive, and we stock only the most trusted brands such as Paxton so you can rest assured that you’ll receive staff entry systems that you can trust. 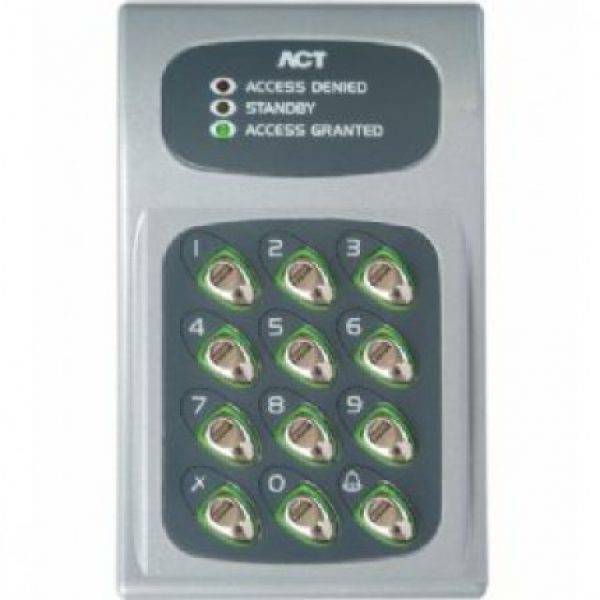 Staff entry systems provide access control either through manually giving you the option to admit or refuse staff members with our video and audio systems, or automatically by using programmable cards and fobs. The fob system is perfectly suited for large corporation and consists of a reader and control unit, which is installed into your building. These staff entry door systems are incredibly versatile and can be scaled to your business with new doors being easily added when needed. 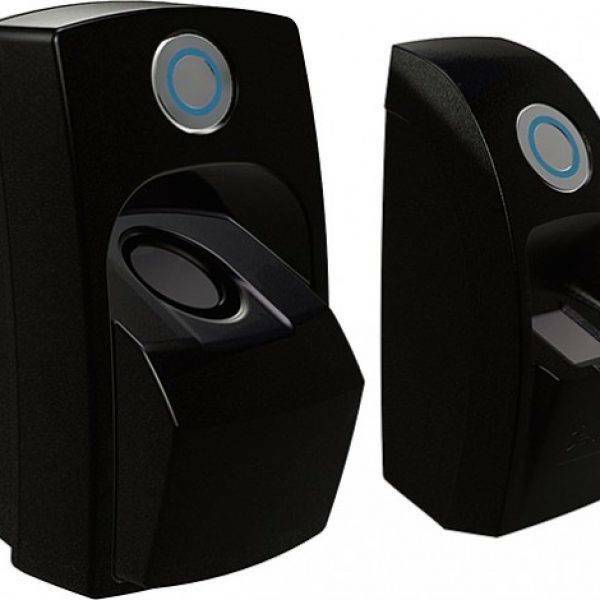 They are available in complete kits varying with the scale of the business, to give you fully functioning staff entry systems in one purchase. We Make Staff Entry Door Systems Easy! 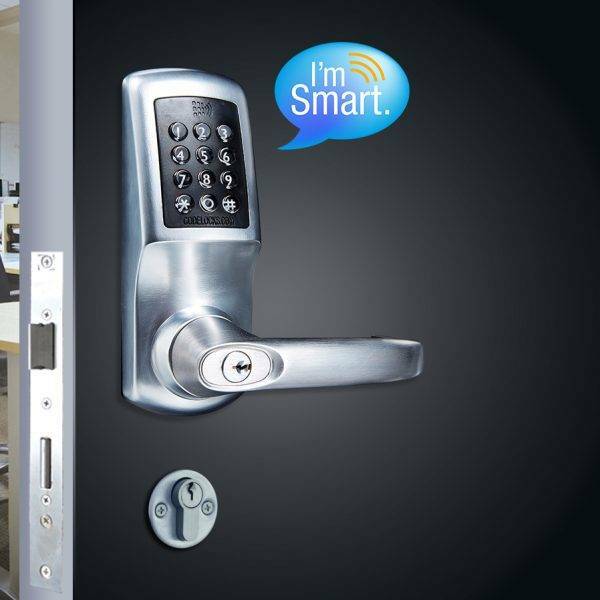 Keytrak can install a range of staff entry door systems to your building quickly and efficiently so you can focus on your day to day business without any hassle. We understand that choosing the right staff entry door system can be difficult, so we recommend you speak to one of our expert team who can advise you on the best staff entry system for your business or building type. You can also browse through our range of products online to find out more about our individual staff entry systems.